Behind the men who shaped history are the heroes who forever changed it. 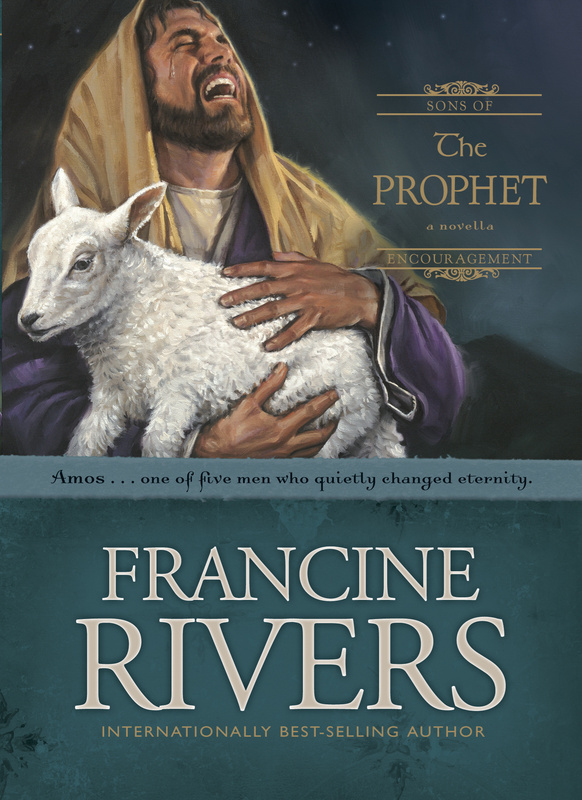 In The Prophet, beloved author Francine Rivers illuminates the life of Amos. Francine examines the life of Amos and his relationship to Israel during its prosperous years. Amos's message, and his relationship with God, made him unpopular. But his challenge to those who were enjoying the blessings of prosperity was crucial then and is strikingly timely today as well. The Prophet by Francine Rivers was published by Tyndale House Publishers in July 2006 and is our 21065th best seller. The ISBN for The Prophet is 9780842382687. Be the first to review The Prophet ! Got a question? No problem! Just click here to ask us about The Prophet .